The Gigaset S850A Go Sextet is the latest set of cordless phones from German manufacturer and comes with features designed to make your home phone future-proof with VoIP. Manufactured to the highest quality by Gigaset, each handset features a beautifully large 1.8” colour display and comes with style to match its performance. And with range of up to 50 metres indoors and up to 300 metres outdoors you’ll be able to enjoy calls throughout your home. 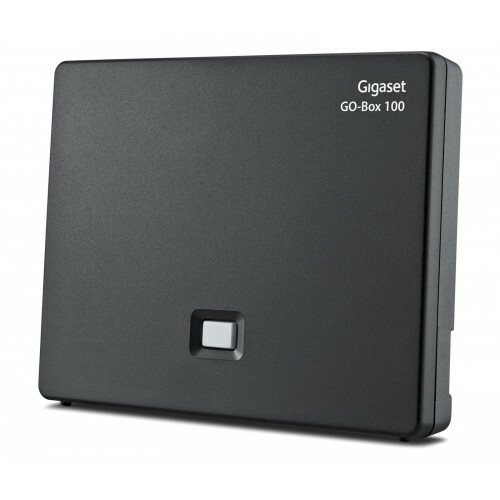 Designed for longevity the Gigaset S850A GO Sextet comes with a sophisticated hub that in addition to connecting to your standard analogue telephone line can also be connected to your router so that you can make calls over the internet. 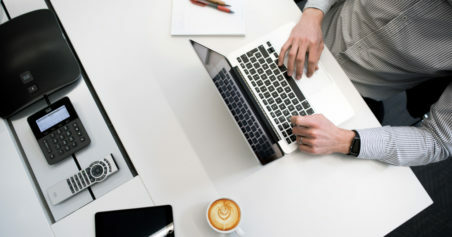 Store up to 500 contacts on the phonebook (with space for 3 numbers, email, and Picture for Caller ID per entry) and take advantage of your call history. 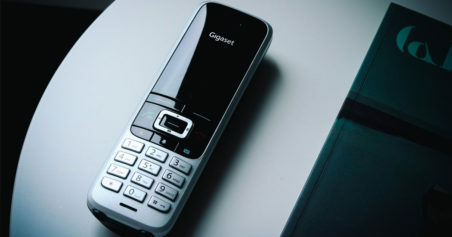 The Gigaset S850A also gives you the power to block nuisance callers by adding specific numbers to a blacklist, and silencing incoming calls from withheld or anonymous numbers. 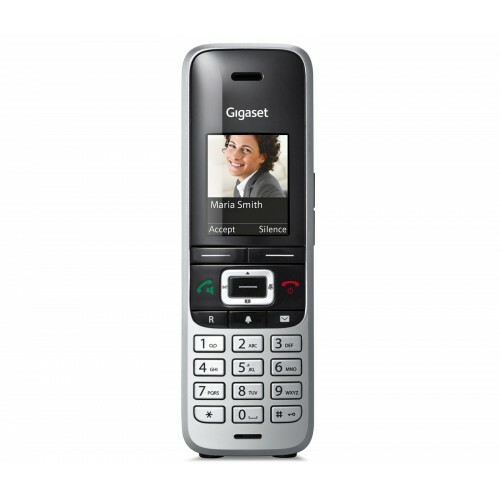 Upon setting up the Gigaset S850A GO the integrated answering machine is activated, which provides up to 55 minutes of messages. 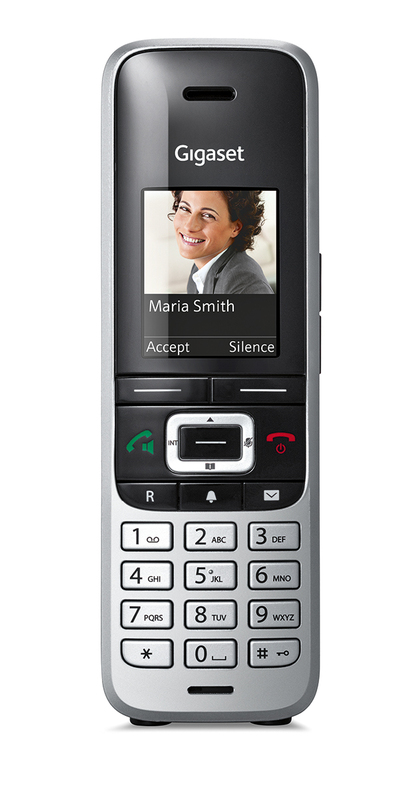 There are also a further two answer machines available, which can be assigned to your VoIP lines. Each answering machine will only accept calls to the number (line) it is linked with. 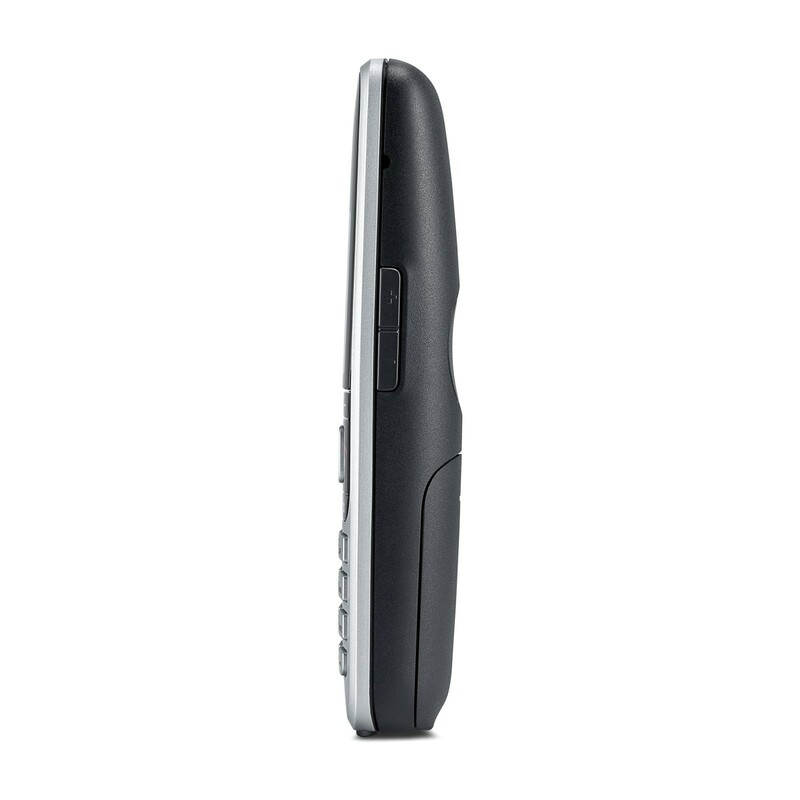 Messages can be played back from any of the handsets or even remotely from an external line after you have set a PIN. Gigaset phones are renowned for their crystal clear sound quality and have consistently earned themselves a spot on the Which? Best Buy list. 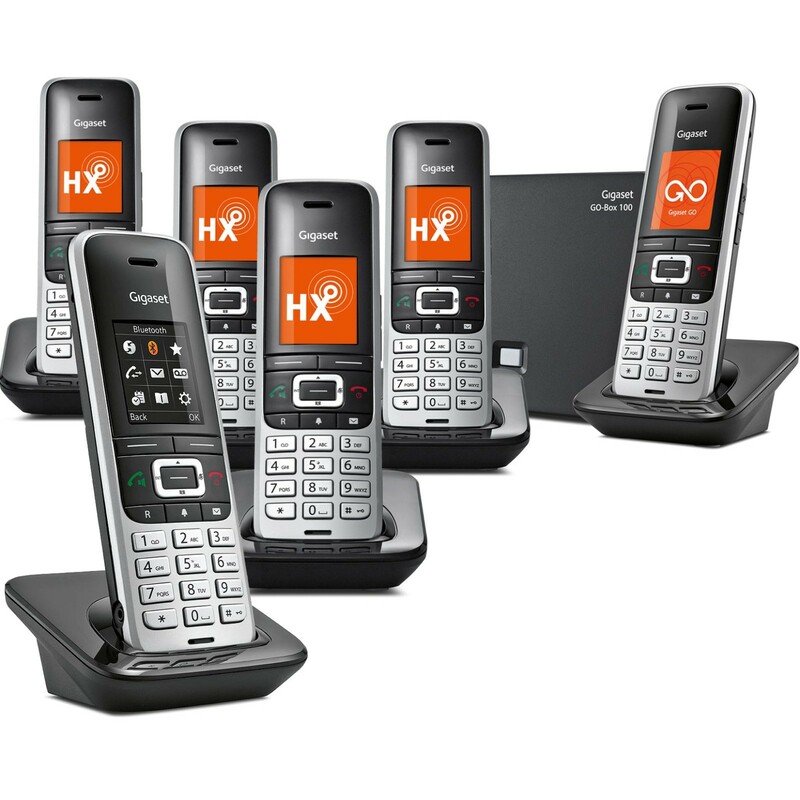 The S850A GO Sextet is no exception with HDSP capable of providing high-definition call clarity over both landline and VoIP. You can also enjoy calls handsfree thanks to the full duplex loudspeaker or connecting a headset via Bluetooth or the 2.5mm socket. 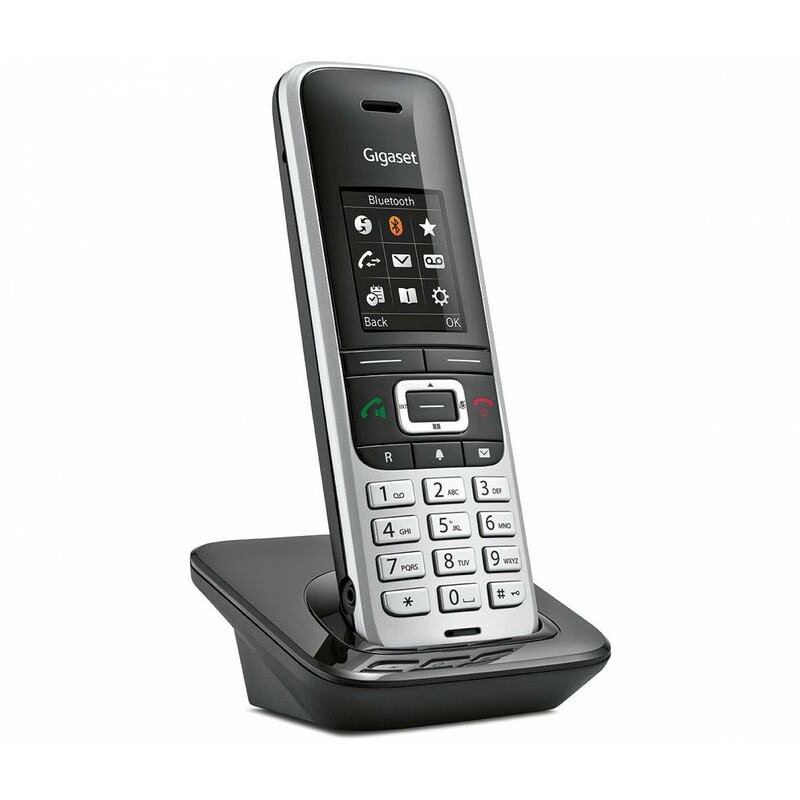 The Gigaset S850A GO Sextet is a high-quality set of digital cordless phones that deliver excellent sound quality, advanced features for the home, and reliable usability. Should have bought one ages ago! I was worried about the price of this phone but sometimes in life you have to pay for quality, this is the one and only phone that is truly worth every penny. I cant fault it, it does more than I could have dreamed of. As I work nights I needed a phone upstairs that I could turn off while I sleep, this phone goes 1 better and can be silenced between the hours of your choice, so no more being woken up by my kids friends when they call at 8am, but you can leave the other phone to ring normally downstairs. The tones and rings are also nice, with a good choice. When it's in the stand its a clock, (it can be an alarm clock as well). It was easy to set up, both phones talk to each other so you only have to set up one. It has as many features as most modern mobile phones, (Calender, room monitor and many more) nothing like the horrible BT phone it replaced. You can also set this up to 2 or it maybe 3 different eco levels to save some money on the electric. I would recommend spending the extra on this phone, it looks and feels great & I think if you look after it, it will last for years. I also recommend buying it from Ligo, that was an easy worry free internet experience. Well Done Ligo. Well Done Siemens (please don't change a thing)! 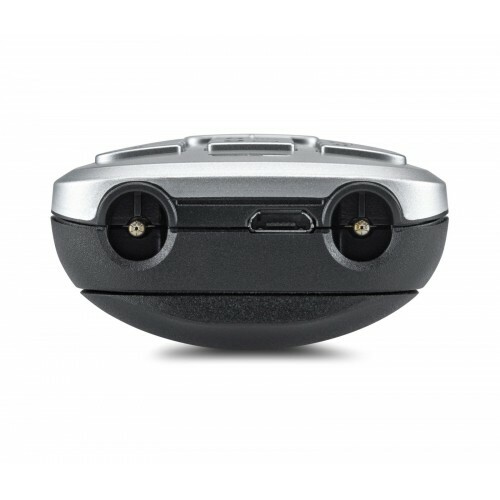 • It is expensive, but it looks and feels like a good quality product. Wonderful phone! Lightweight and feature packed. Comes with 2 years warranty, which is a year more than BT and Panasonic offer on theirs. Sound quality is a light years ahead of the garbage BT phones we bought last year. Everything about this phone is top quality and would highly recommend. Arrived the day after I ordered too, great service! Much improved usability. Able to name internal extensions. Excellent sound and answer machine. Very happy and would recommend! With a bit of care I was able to create fantastic pictures for the contact profiles. I got one of the sample pictures off a handset into Photoshop and used this as a template to create my own. It was then easy to resize my photos to fit exactly. Then, as the image window is a "landscape" rectangle I positioned the person's head to one side of the frame, and wrote their name in BIG letters beside the face. This was then imported as the picture. 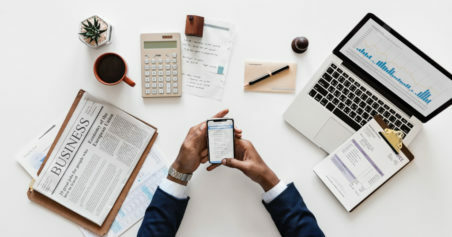 Now, whenever someone phones, you not only see their face on the screen but also their name in the picture window, large enough to read from a distance.